Trade wars and the Repatriation of gold from the United States back to the home countries should tell you whats going on in the world today. 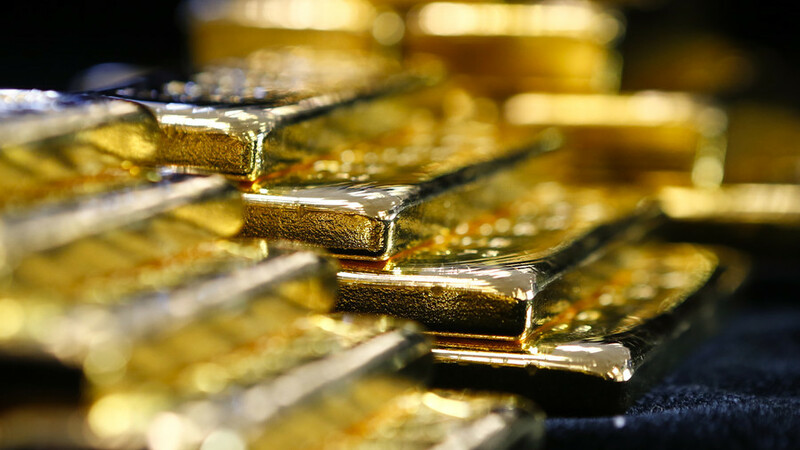 It's very important to have physical Gold and Silver more than ever before. From Jim Sinclair; I told everyone that the South China Sea was all about oil, and could create a Sino-USA war, but no one listened. It was like me being sixteen years ahead in telling you gold would go to $1650. Now it will go to $50,000 between a close Friday and an open Monday in the form of a gap never to be filled. Do you now understand why China, and their ally Russia, are buying all physical? Now do you understand why nations are taking their gold bullion home out of the USA and Great Britain? From RT; One such sign is the recent repatriation of gold from the United States. Countries such as Turkey, Germany, the Netherlands have been moving the bullions home. The reason is the Cold War is over and countries don’t see Russia as a threat anymore, says Claudio Grass, an independent precious metals advisor and Mises Ambassador.